Custom fields are optional fields by default. 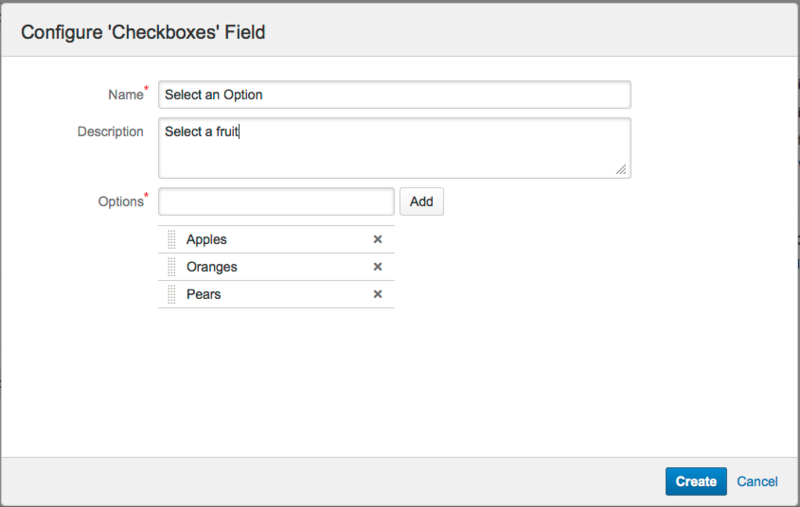 This means that you can create a new custom field without requiring existing issues to be changed. The existing issues will contain no value for the new custom field, even if a default value is defined.